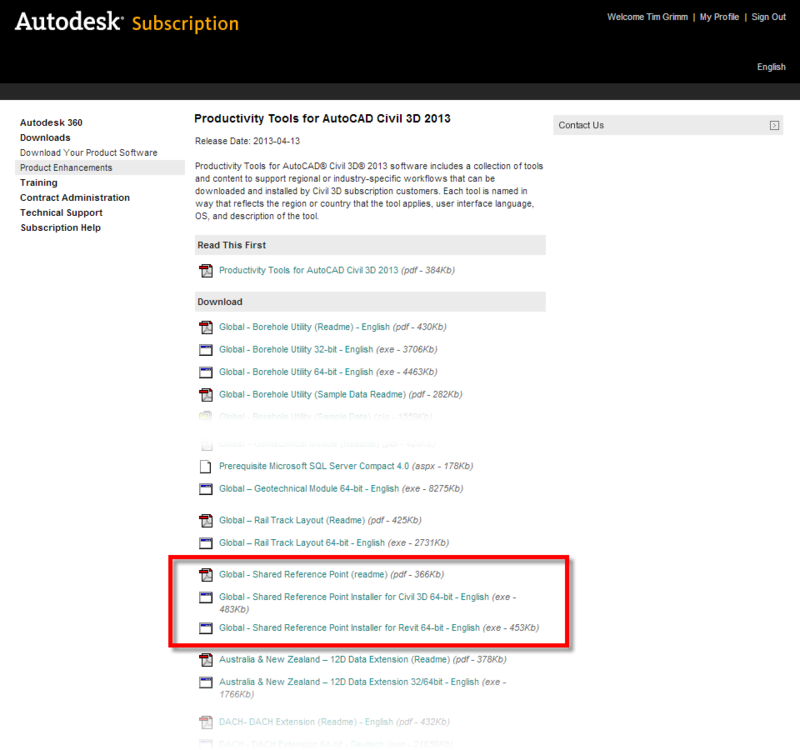 "Many of you recall the BIM Coordinator for AutoCAD Civil 3D / Revit when it was a technology preview on Autodesk Labs. The technology preview has since graduated. I am happy to report that the technology is now available in the Autodesk Subscription Center as the Shared Reference Point tool. 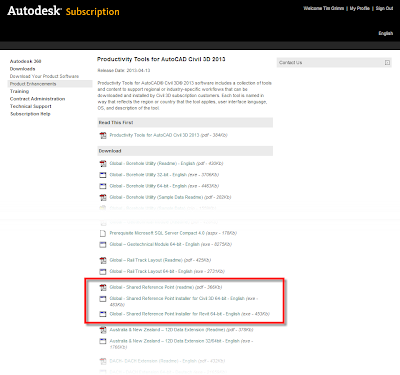 The download can be found on the "Productivity Tools for AutoCAD Civil 3D 2013" page. "A version for 2014 should follow in a reasonable timescale." You're welcome Scott. I love the work that you guys do in Labs.